Great show, guys. Anyone play Signorie or hear any feedback on it? Thank you. 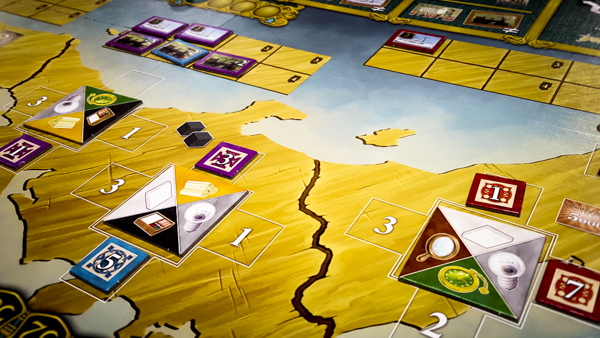 We attempted Signorie very late one night and struggled, packing it in after two rounds. Didn’t seem overly complicated, but did seem a little fiddly. It wasn’t one of the games people we’re talking about, either good or bad. We do still want to play a game of it.